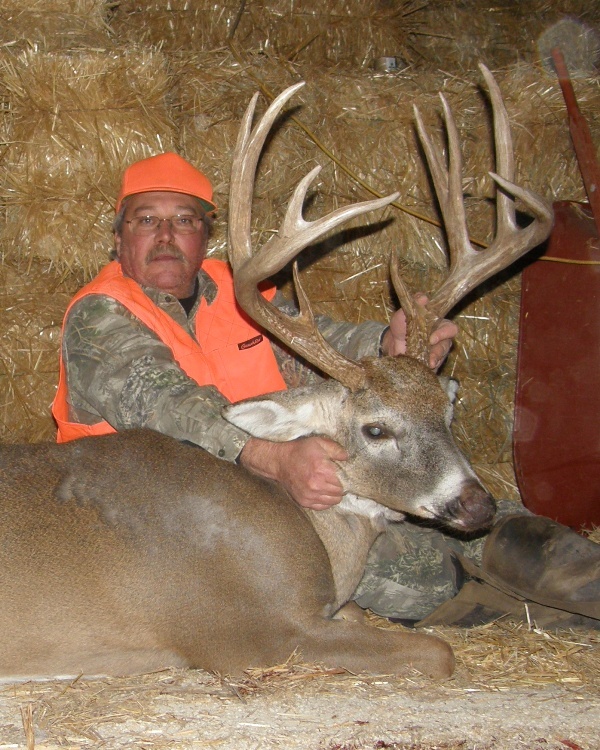 greatest whitetail hunt package ever offered to deer hunters. Isn’t it time you took a great deer? 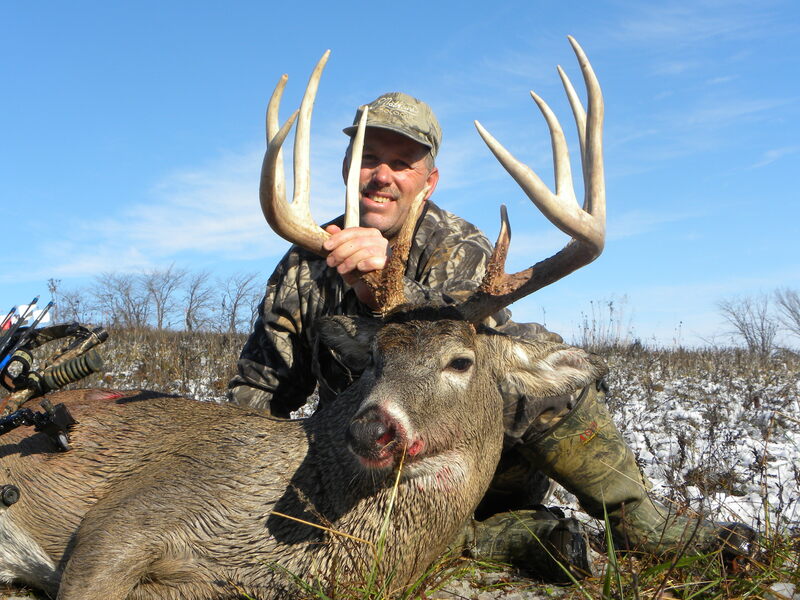 IMB Outfitters has been endorsed by the leading companies in the entire hunt industry. Hunt in 2012 with the best for less. IMB Outfitters is the name you can count on at a price you can afford.